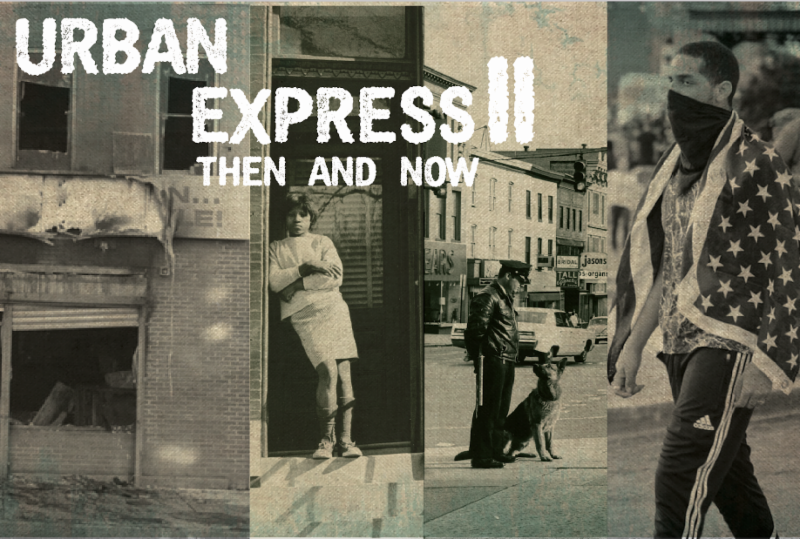 charmcityartsmaven: AUGUST, FALL PROGRAMMING @ THE EUBIE BLAKE CULTURAL CENTER: MARK YOUR CALENDARS! 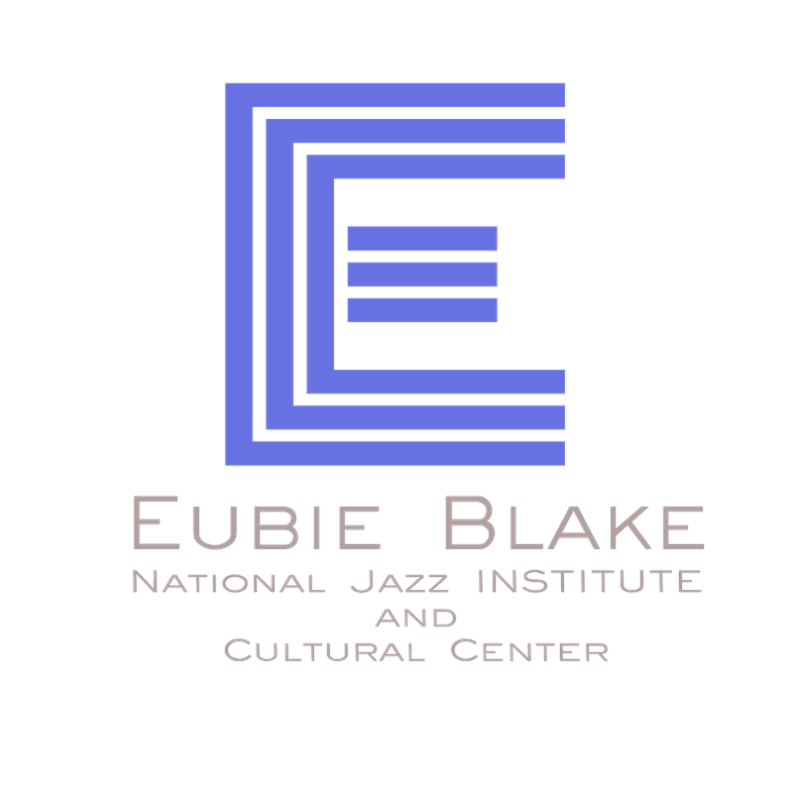 AUGUST, FALL PROGRAMMING @ THE EUBIE BLAKE CULTURAL CENTER: MARK YOUR CALENDARS! 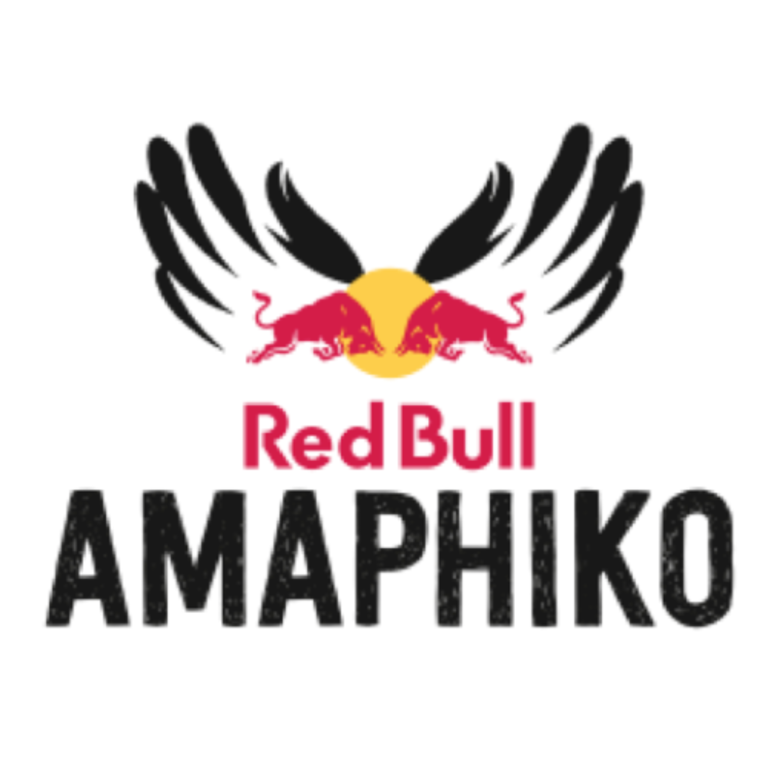 During the month of August, the Eubie Blake Cultural Center will be transformed into the Red Bull Amaphiko Academy, a launchpad for grassroots social entrepreneurs who are making a positive difference in their community. Over the course of 10 days, participants receive inspiration and mentorship, as well as the practical skills and tools needed to take their projects to the next level. Started in 2014, the Academy has been hosted in South Africa and Brazil; this year it will touch down in the US for the very first time, taking place August 11-20 in Baltimore, Maryland. For more information on Red Bull Amaphiko, click here.